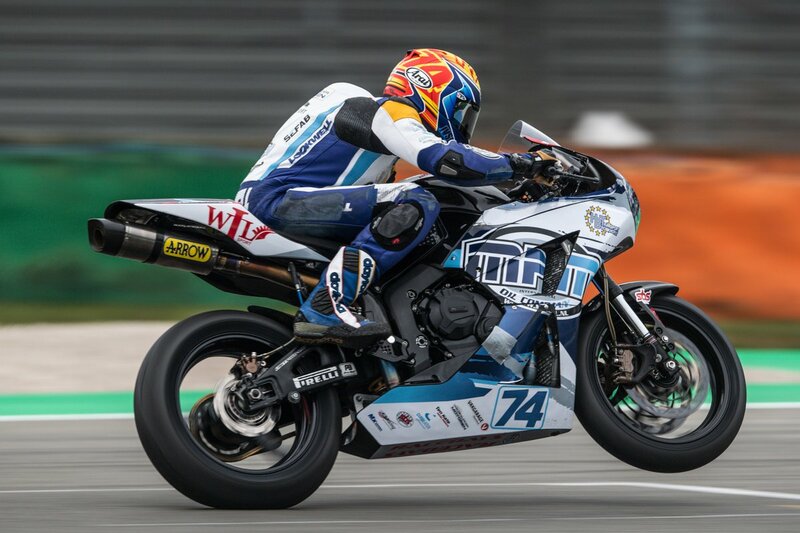 Hannes Soomer added three more Supersport World Championship points to this season tally after another credible performance at the inaugural WorldSBK event at the new El Villicum circuit. The 2.6 mile circuit had it all, fast flowing sections combined with a series of technical turns that seemed to suit the Estonian rider. 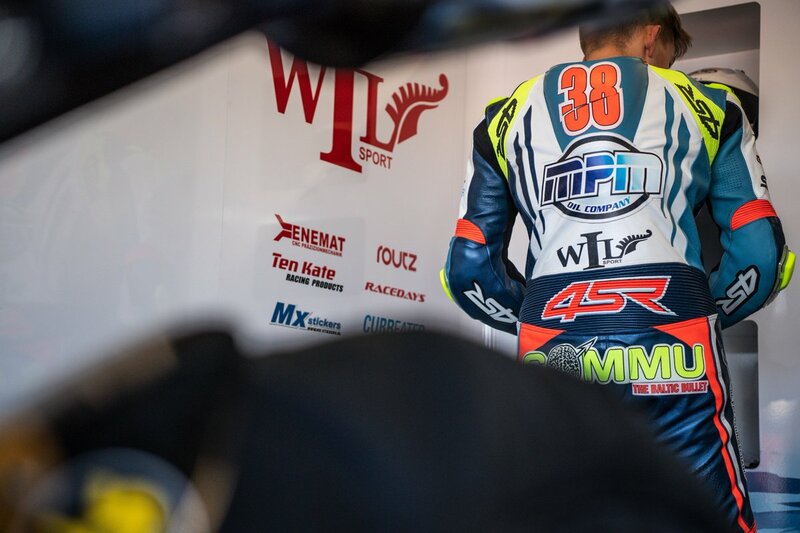 Progressing through Tissot-Superpole 1 on Saturday, the #38 rider excelled in the final fifteen minute grid deciding session to claim a career best ninth on the grid ahead of the nineteen lap race. The race itself was eventful with Soomer once again in the mix. Unable to repeat his qualifying pace due to some yet undetermined technical problems the Racedays rider crossed the line in thirteenth position after digging deep to ensure his sixth consecutive world championship point scoring result. 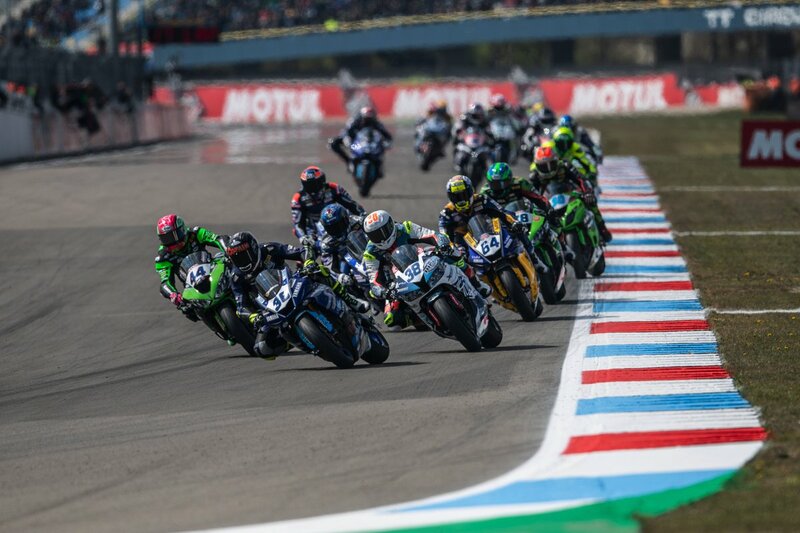 The final round of the 2018 FIM World Supersport World Championship takes place at the Losail International Circuit in two weeks time.